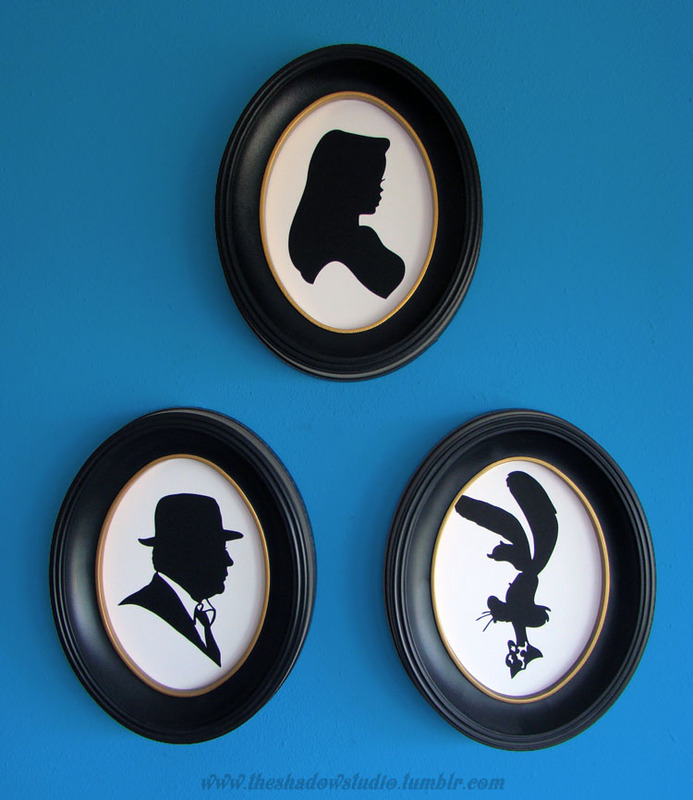 Roger, Jessica and Eddie Valiant are hand-cut as shadow portraits in this fun collection based on our favorite cartoon-noir movie. Julia of The Shadow Studio creates hand cut paper silhouette portraits and pendants. This fantastic Who Framed Roger Rabbit series was made as her tribute to Bob Hoskins and was intended to be only for her own collection. However, the requests kept coming in to put these in her shop for sale, and she agreed. 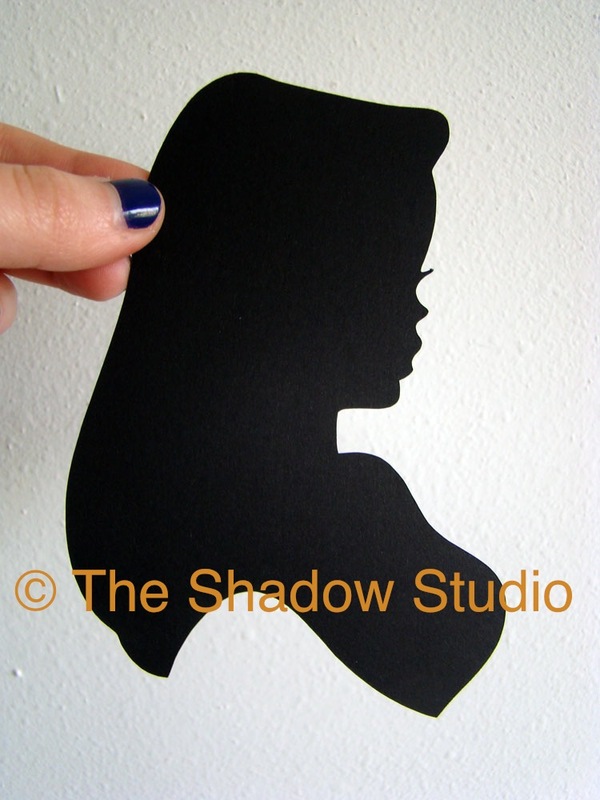 Take a visit to The Shadow Studio's Etsy shop to see more shadow portraits like The Disney Princesses, Charlie Chaplin, Marilyn Monroe and many more!